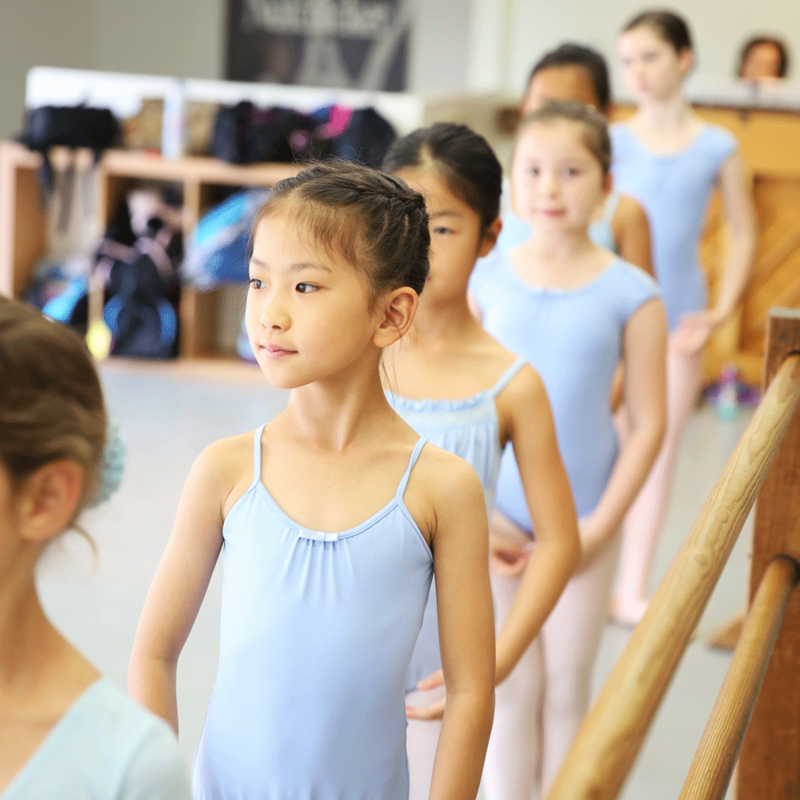 Ballet Level 3 builds on Level 2 with emphasis on the proper extension of the legs and shape of the feet, developing movement sequences, port de bras and balance. Increasing challenges in barre and center work. Focus on repetition and retention. **Full time (recommended) is 3 ballet classes per week, but students may take 2 classes per week. Ballet 3 is typically a 2 year program for dancers ages 9-11.